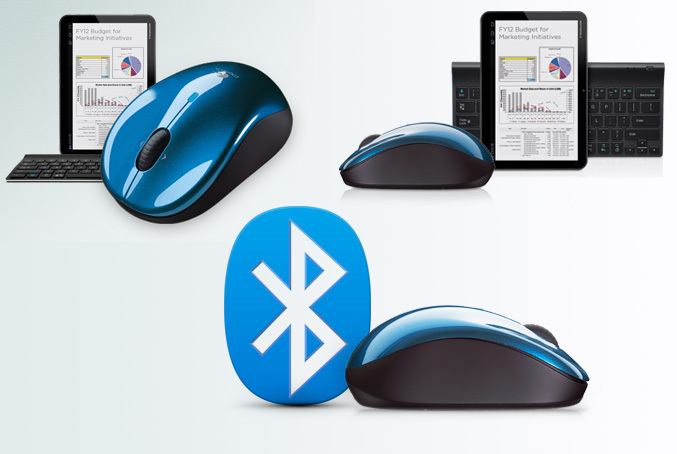 Logitech has introduced a bunch of accessories for iPad and Android-based tablets, aimed to bring you more convenience in your daily work with these devices. 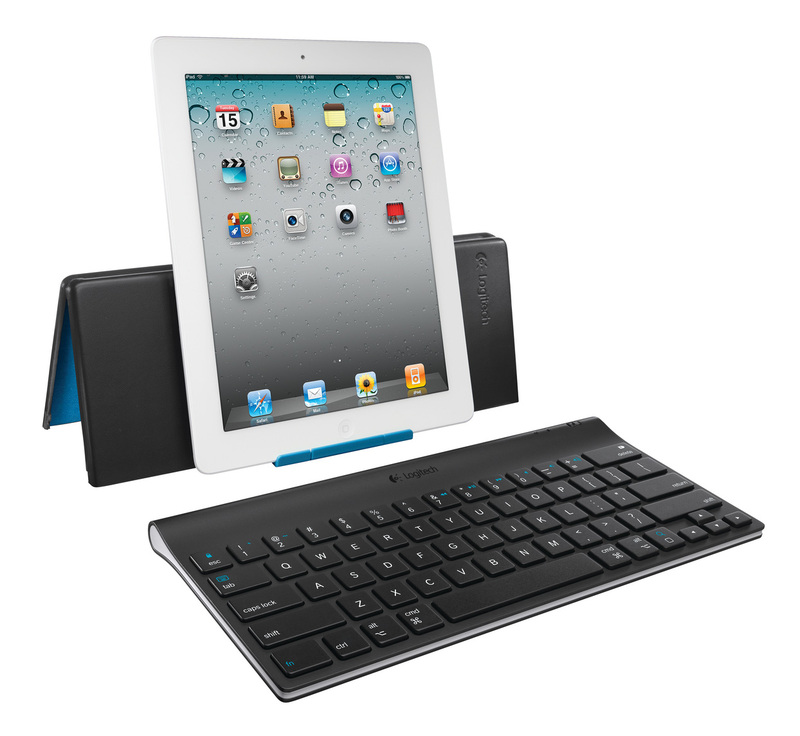 If you prefer “hardware” typing, from Logitech offers two keyboards for your lovely tablet, one specially designed for iPad 2, called Logitech Keyboard Case and the another called Logitech Tablet Keyboard which is actually a keyboard-and-stand combo, that comes in two versions, one for Android-based tablets and a second for iPads. 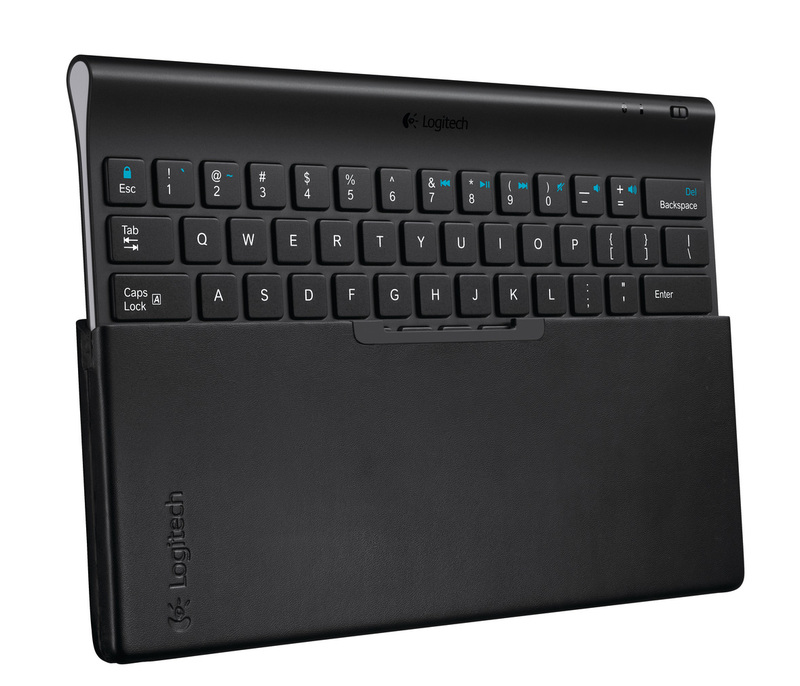 The Logitech Keyboard Case ($99.99) is made of precision-cut aircraft-grade aluminum and has a “military-grade, high-density padding” inside, to be more gentle with your iPad 2. 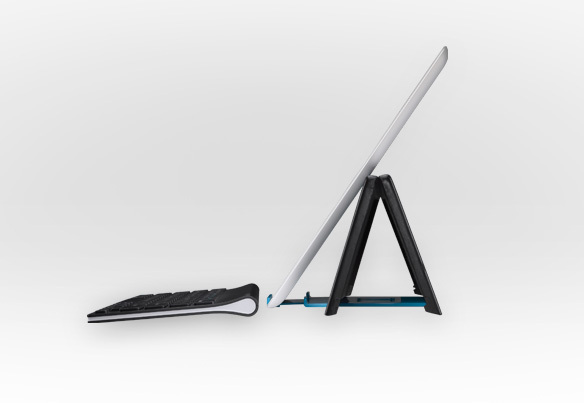 There’s also a Bluetooth keyboard and a built in recess behind it, that allows your iPad 2 to be placed either vertically or horizontally. Logitech Tablet Keyboard is a folding carrying case which can be used as a stand and also helps to protect the included Bluetooth keyboard. 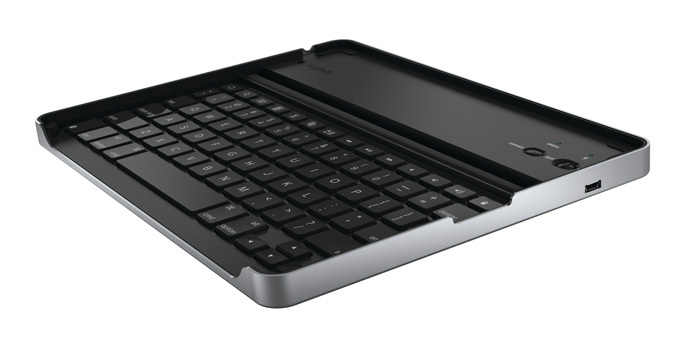 This keyboard also offers media controls and can be used within 30 feet of your tablet. It is available i variant for Android 3.0+ ($69.99) and for iPad ($69.99). In addition Logitech also adds and Wireless Speaker for cable-free music enjoyment, up to 50 feet away from your iPad or Android tablet. 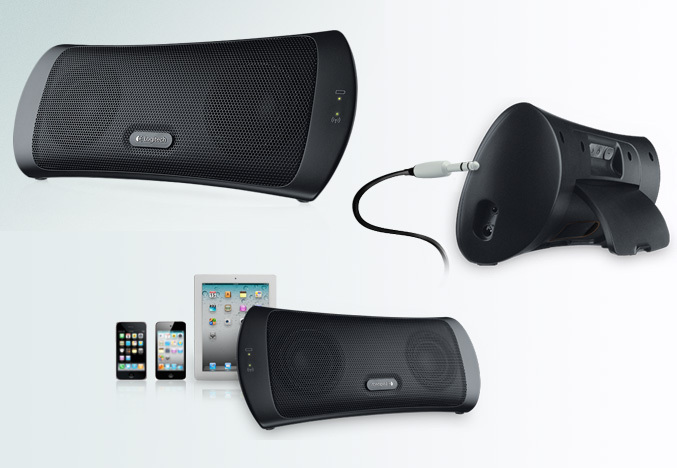 The stereo spreaker is equipped with dual two-inch drivers, promising rich sound and plenty of bass. It also packs a standard 3.5 mm aux stereo jack, a rechargeable battery, lasting up to 10 hours and comes with travel case. Price:$99.99. And last, of course as a companion to the Logitech Tablet Keyboard, the company propose and appropriate Tablet Mouse. It also utilizes the Bluetooth connectivity up to 30 feet and is designed specifically to work with tablets running Android 3.1 (Honeycomb) platform. It is priced at $49.99.